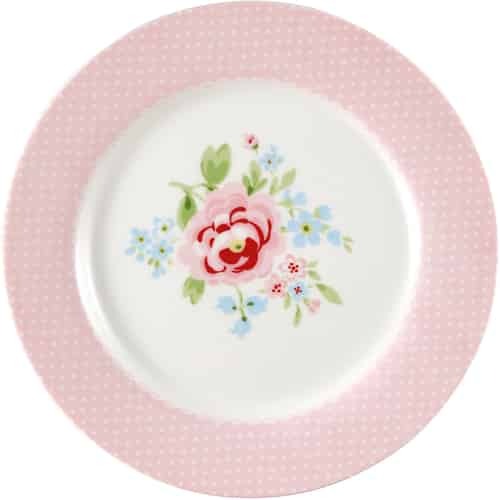 GreenGate‘s plates beautify any dinner table. 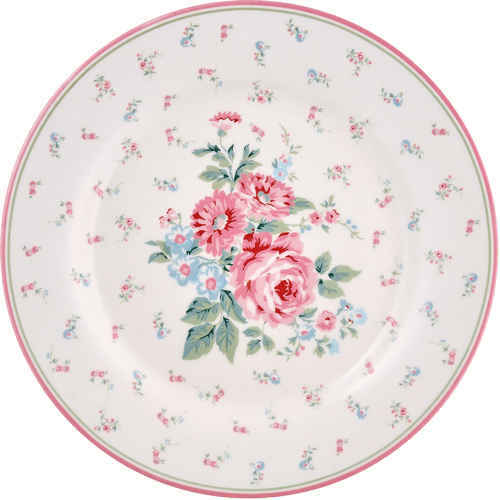 If in trendy grey, with enchanting flower patterns, with hearts or romantic patterns, they are all true porcelain masterpieces. The different series and colors are easy to mix and match, and thanks to their different sizes, you have small plates when you are in a mood for a little snack, and for a large dinner meal. Every year new series are added, so you will be able to start a collection in no time.